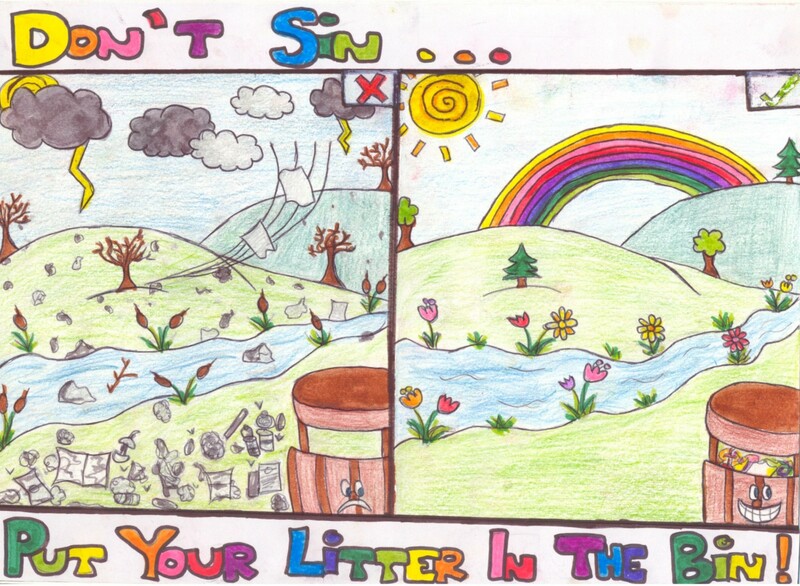 The S1-S3 anti-litter poster competition has now closed and the Eco-Club has judged all of the entries. 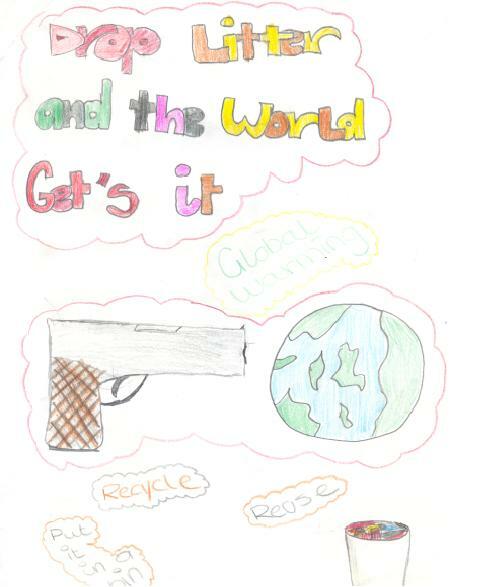 The standard was very high with some terrific artistic efforts and good ideas about preventing litter. The three winners are Sian Kelly, Ciara Lawwell and John Kinney. Congratulations to them. They will receive their prizes in the next assembly. 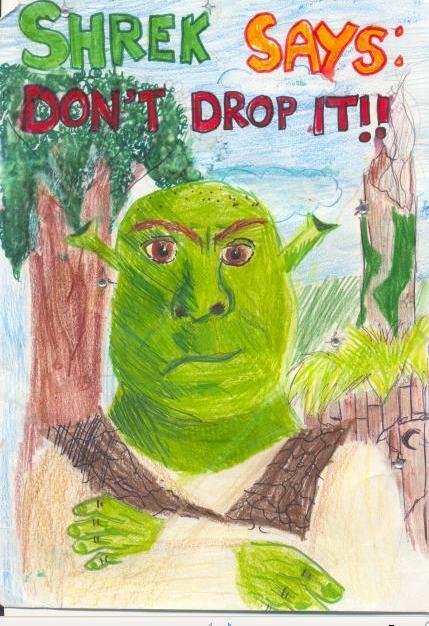 Their great posters will be displayed around the school. You can see them here. This entry was posted in Uncategorized and tagged Eco-Club, Litter. Bookmark the permalink.